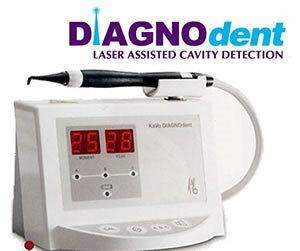 The DIAGNOdent is a decay detection tool using laser technology. In addition to a visual examination and radiographs, the DIAGNOdent aids decay detection in areas difficult to examine. There are often cavities that x-rays do not find. This advanced technology helps in early detection of decay even before there are any outward symptoms of a decay having originated within the tooth structure, and with earlier treatment you always have better outcomes. CEREC CAD/CAM is a state-of-the-art system that manufactures and places all ceramic veneers, onlays, inlays, crowns and bridges placed in a single appointment. With CEREC technology there is no need for messy impressions and weeks of waiting for manufacturing. Your restoration will be prepared while you read a magazine, then fitted precisely to your tooth or teeth. You can even watch your crown/ bridge being milled in the Cerec CAD/CAM milling unit on site. We are very proud to be the only practice offering the Cerec Omnicam to mill a same day crown in the North Auckland area and one among very few practices in New Zealand offering this advanced technology. 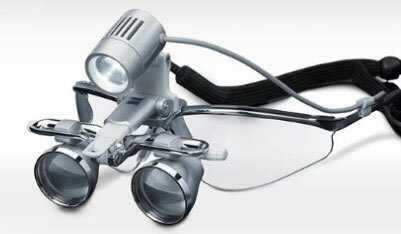 Our dentists utilise the Carl Zeiss surgical loupes to gain up to 5.5 times magnification. 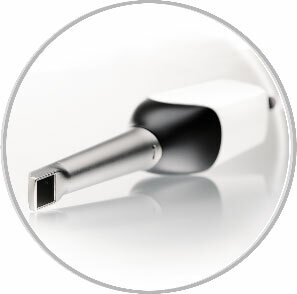 This improves the speed and accuracy of diagnosis and enables unsurpassed visualisation of the inside of root canals, helping to boost the success rate of endodontic treatment as well as other complex procedures such as implants. You can have a brilliant, bright white smile in less than one hour. We offer Philips Zoom teeth whitening solutions which are administered and monitored by a qualified dentist or hygienist with the use of safe, TGA-approved light-activated gel and LED light. Zoom WhiteSpeed is the #1 patient-requested whitening brand in the U.S, it is clinically proven to whiten teeth up to eight shades in 45 minutes and has clinically superior results and efficacy versus other professional whitening alternatives. At Wellsford Dental, we only use digital radiography. They offer greater safety, accuracy and efficiency. 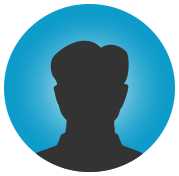 Using 90% less radiation than film radiographs, their results are almost instantaneous. 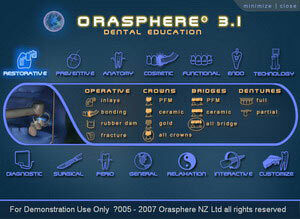 This helps your dentist to accurately detect any potential problem areas. 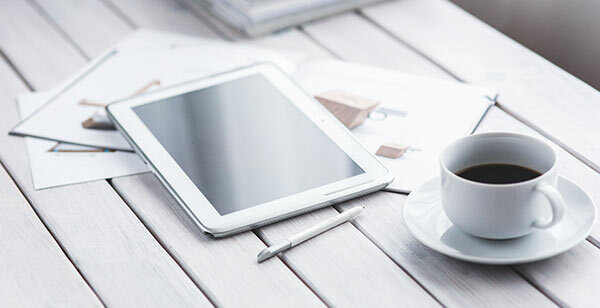 These radiographs offer the convenience of high-quality images that can be displayed on a computer screen or IPad for your reference, so you can have a real feel for the images and understand the treatment options explained to. We also use lead aprons to shield your body if necessary. The Sirona Panaromic Xray is the latest and most detailed panoramic imaging available in dentistry. This the highest quality clinical images during your appointment which is particularly convenient for accurate diagnosis and treatment planning for patients. At Wellsford Dental we offer a Full Mouth Panoramic Digital Radiograph is very useful for general assessment of the teeth, the jaw bone, and/or wisdom teeth regular check-ups as well as orthodontic treatment planning. We also have the Cephalometric Digital Radiograph option for taking images useful for orthodontic analysis. We have many orthodontic patients enquiring about this radiography from us. It is equipped with a ‘child mode’, which ensures the safest X-rays for your child, and with a one-shot function the X-ray can be taken in just one image – ideal for children (and adults!) who have trouble sitting still. This can show the smallest detail to enable the most precise treatment planning. 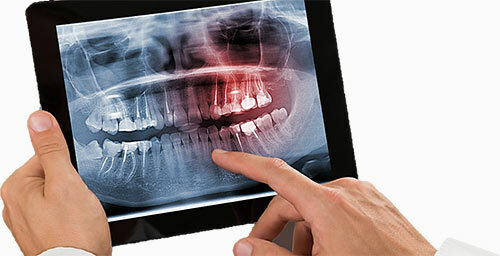 The dentist can show and explain the results immediately on the computer screen or IPad as well as email you a copy for when the radiographs are needed. We offer this technology to all of our patients (No ACC surcharge if we are carrying on with the ACC related dental care). 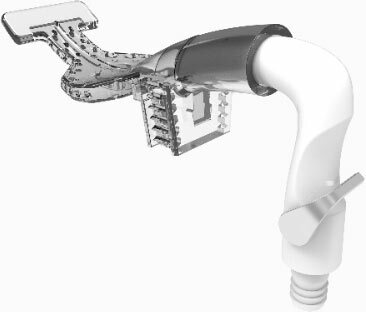 Dry shield is an excellent alternative to traditional suction and keeps the patient comfortable for a longer time. Automated to ensure maximum comfort for patients, this technology allows fillings to be placed under ideal conditions to ensure quality and longevity. The CEREC Omnicam scanner allows for quick and accurate scans of your mouth, replacing messy impressions for moulds. The scanner is linked directly to the CEREC machine to streamline the process of fabricating personalised restoration work for your while you relax in the chair. Completely safe, chemical-free and actually more gentle to your teeth and gums than traditional cleaning tools, our Airflow jet polish system combines air, water and a very fine bicarbonate powder into a focused stream that blasts plaque and stains off your teeth and under the gum line. 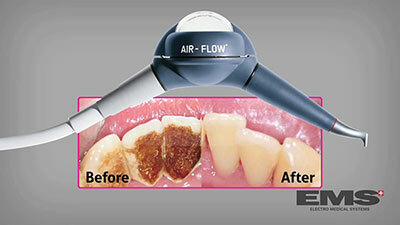 Ask your Hygienist about Air Polishing today. Learn more here. 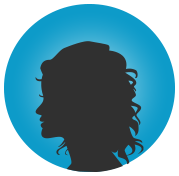 This is a very informative patient education software with videos and demonstrations of clinical procedures that are often used to explain procedures to the patient. The New Zealand Dental Council stipulates the standards of sterilisation that are imperative in dentistry to prevent the spread of infection. However, we go above and beyond that to ensure that our sterilization techniques are flawless. 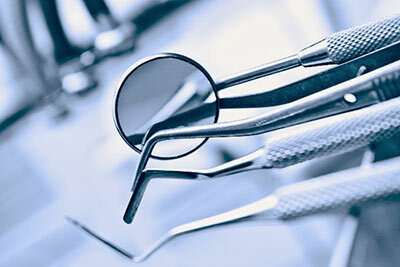 Our team undergo extensive training and stringent protocols to follow sterilization for all instruments used. At Wellsford Dental we utilize autoclave sterilisers, hand piece lubrication and ultrasonic cleaners, giving our patients the peace of mind from having all equipment continuously sterilised to professional standards. Televisions and music are available in all our dental suites for your comfort. Relax to music or enjoy watching tele while your dental treatment is completed. We have magazines for your pleasure and our staff will always offer you a nespresso while you wait. It is about making your experience comfortable as possible. 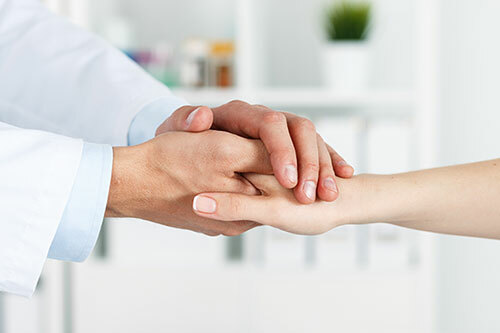 The ambience of our freshly decorated practice has been commented by many of our patients, which is topped off by the positive attitude of our team. Patients often comment that this energy and our team morale is really awesome and that clearly reflects in the way we do things every day. Our staff are happy and well cared for and create a positive work environment every day. Come in for a visit and check us out today.